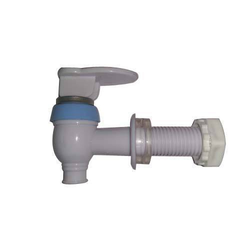 Our range of products include r o water tap and ro water tap. We Siddhi Industries are one of the leading brands in manufacturing a good quality of water bottle cap and now We are come up with our new range, Insulated water camper tap. 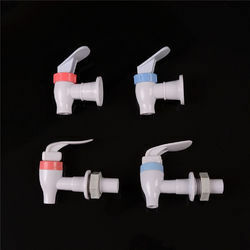 Looking for RO Water Tap ?